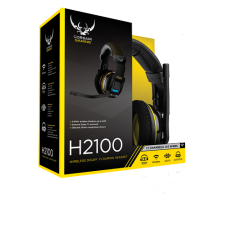 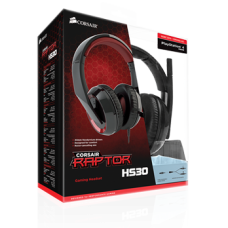 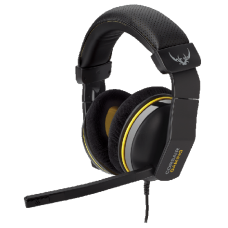 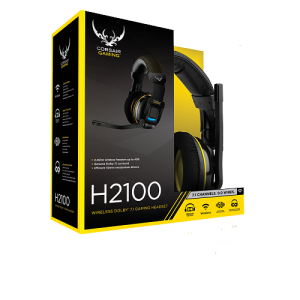 The Corsair Raptor HS30 gaming headset is ergonomically designed for better audio quality and .. 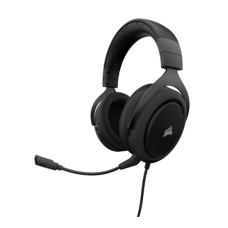 The VOID PRO RGB USB headset provides exceptional comfort, epic audio performance and legendary CO..
Purpose built for marathon gaming sessions. 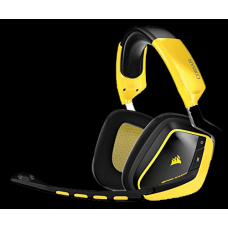 Powered by microfiber and memory foam. 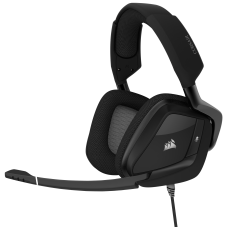 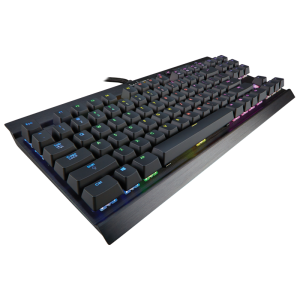 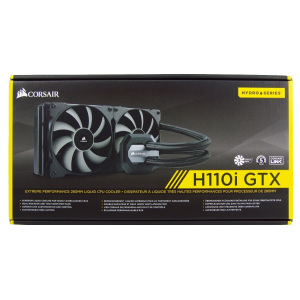 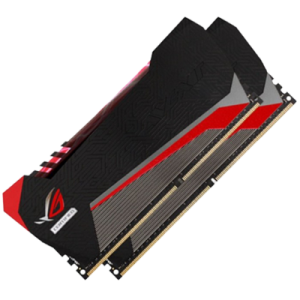 The Corsair Gamin.. 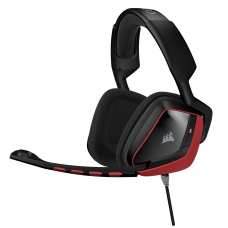 Enter the VOID—the innovative family of advanced gaming headsets from Corsair. 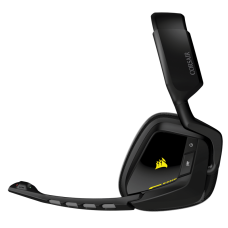 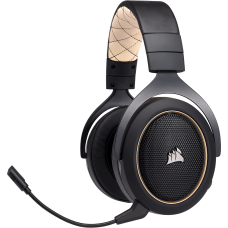 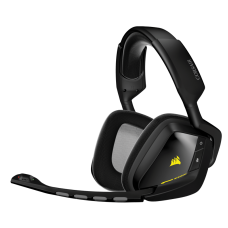 Whether you choo..
Corsair VOID headsets not only feature great sound but are comfortable enough to stay on your head..